Cable cord-cutting seems to be getting bigger and bigger and now HBO has recently announced the start of its standalone streaming service. Finally, after about five months of talking and planning, the new HBO Now video streaming service is becoming a reality. This goes to show that within a world that is fragmented by “digital technology,” ultimately, the will of the consumer reigns supreme. 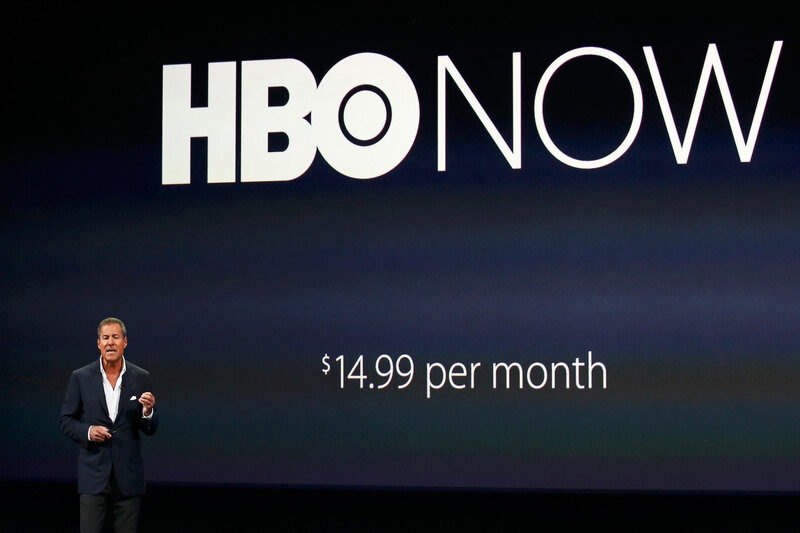 The new HBO Now streaming service is more than just a way for the huge movie company to bring its movies and TV series and to the over 10 million consumers who choose to pay for broadband internet service from cable TV providers, but do not get the TV channels. Its also provides a way to further its “competition” against Netflix for the most ground-breaking Television service in the world. HBO’s new standalone service is also the latest step towards forcing the huge cable TV industry into something it claims it cannot afford to do, specifically, giving cable subscribers the choice of choosing smaller “chunks” of television channels for less money. Richard Plepler, the CEO of HBO announced the particulars of the new HBO Now service at an Apple product launching event that took place in San Francisco, CA. The new streaming service offers its subscribers access to new HBO programming with no need for a cable subscriptions for the first time ever. The service will be offered at a price of $14.99 per month. Once a consumer subscribes to the service, they can access all HBO material. This includes new shows, archives of older movies, shows, sports, documentaries and more. The HBO Now service is due for its official launch early next month, right before its Game of Thrones series returns on April 12th. Earlier this month, at the Mobile World Congress 2015 in Barcelona, Spain, Microsoft introduced its two newest smartphone devices targeted toward consumers who are on a budget. These new budget smartphones are called the Nokia Lumia 640 and the Lumia 640 XL. The Lumia 640 is a 5-inch screen and the 640 XL has a larger 5.7-inch screen. Both smartphones will be made available in either dual-SIM or LTE versions in April of this year. They will be released pre-loaded with the Windows 8.1 OS and will be upgradeable to the Windows 10 OS after its release later in the year. The Lumia 640 has an 8 MP rear camera and a 0.9 MP front camera. The camera on the Lumia 640 XL is upgraded to 13 MP in the rear and 5 MP in the front. Both smartphones have Bluetooth 4.0 capabilities, FM radio, assisted GPS, Internet radio, USB 2.0 and Wi-Fi. The 640 XL has a larger battery at 3,000 mAh, while the 640 battery is only 2,500 mAh. The 640 XL provides 23.7 hours of talk time on a 3G connection and has a standby time of up to 39 days. Originally, the Lumia 640 XL was going to be called the Lumia 1330, but the company decided to change it to the 640 XL to emphasize its likeness to the 640. Included with the purchase of either smartphone is a 1-year subscription to Microsoft Office 365. It gives you the full Office on the Go suite and a copy for the Mac or PC and the tablet. The subscription also adds a storage amount of 1 TB via OneDrive, and 60 minutes’ worth of free Skype calls to landlines in 60 countries and mobiles phones in 8. 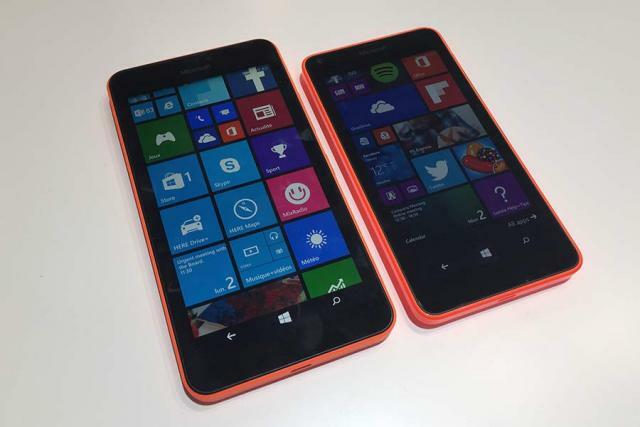 Both of the Microsoft Lumia smartphones will be made available for purchase in black, white, orange and glossy cyan. The Lumia 640 XL is planned for launch in late March and will be priced at right around $200.00. The Lumia 640 is planned for launch sometime in April and will have a starting price of $149.00. The Microsoft Corporation has a lot of big plans for its Windows 10 operating system, but apparently, the tech industry conglomerate wants to conquer more than just the smartphones and PC industry. The company told CNBC its wishes to replace Google’s Android Wear as the primary smart watch operating system choice of device companies and manufacturers. Microsoft Corp. first revealed the Windows 10 operating system back in September of last year. In January of this year, it provided the public with further updates on the new OS. Windows 10 is currently expected to officially launch sometime in the 2nd half of this year. One of the key features of Windows 10 OS is what Microsoft refers to as its “Universal App” platform. The system makes it easy for developers to create apps that can run across all Windows devices, including smartphones, PCs, smartwatches and even Microsoft’s augmented reality goggles: HoloLens. Normally, developers have to write different codes for different mobile devices. Sullivan believes this feature will appeal to developers and ultimately result in Windows 10 becoming the most-wanted wearables operating system. Even though Microsoft is planning to compete with Google’s Android Wear, it was not completely clear whether or not it is considering the manufacture of new wearable devices. 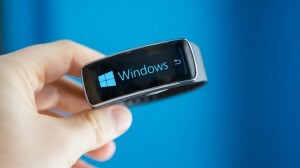 At the present, Microsoft is currently marketing its fitness tracker called the Microsoft Band. Sullivan also says that as far as a new smartwatch that runs the Windows 10 operating system is concerned, the company has opportunities which it will build its own hardware as well as some with its partners. It’s no secret that there are currently no Windows-based handsets available that run on Intel chips. Later on this year, that’s all going to change with the release of the mobile version of the Windows 10 OS. The recent Microsoft Windows Phone operating systems only worked with Qualcomm processors that are ARM-based. Windows 10 will also be compatible with ARM processors, but it will also work with Intel x86 chips as well. The mobile version of the Windows 10 OS will be running on handsets and phablets that are powered by the upcoming Intel Atom X3 chips. The chips are codenamed Sofia as was announced at the MWC 2015 trade show. The devices that have the X3 chips installed are said to be priced around $75.00 to $249.00. Some Android devices will also have X3 chips as well. The Windows phone has not dominated the smartphone market. According to IDC, in 2014, 34.9 million Windows handsets were sold, which amounts to about 2.7% of the total market share. Android sold 1.06 billion smartphone devices, which amounts to an 81.5% market share, and Apple sold 192.7 million iOS smartphone devices, which amounted to 14.8% of the total market share. The Microsoft and Intel partnership, called Wintel, has been dominating in the PC arena, but struggling in the tablet market. Intel is hoping that by supporting both Windows 10 as well as Android on low-cost smartphones, it will initiate a 2-pronged assault on ARM, as ARM processors are currently used in the majority of handsets on the market. 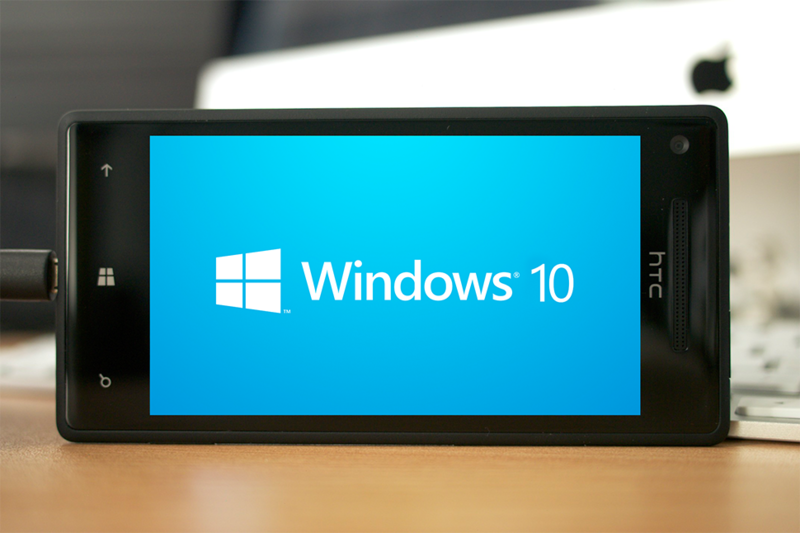 The vendors who will be using the Intel chips in Windows 10 smartphones are not yet known. In Q1 of the year, the first dual-core Atom X3 chips will be installed in 3G smartphone devices, and the quad-core X3 chips with LTE will be coming out in the 2nd half of the year. 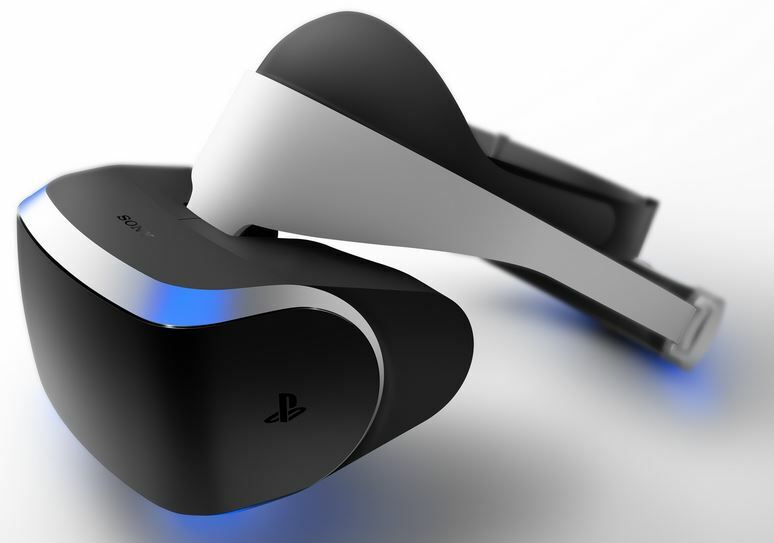 The new Sony Morpheus Virtual Reality headset is scheduled to officially launch sometime next year, though no specific launch date has been set as of yet. In hands-on demos of the device, Sony’s VR headset is proving to be a more stylish and comfortable option when compared to the headsets of its big-named competitors. Shu Yoshida, the president of Sony Worldwide Studios unveiled the 2nd version of the Morpheus headset this past Tuesday. This is the device’s first main update since the tech industry giant initially announced it at GDC 2014 (Game Developers Conference). The new update gave the Sony Morpheus VR device a 5.7-inch screen that features a 1920 x 1080p RGB OLED display and latency that “clocks in” at fewer than 18 milliseconds. It has a refresh rate of 120 frames per second and a 100-degree field of view. During the demo, the 100-degree view meant there was still black at the edges of the user’s vision, but there is no noticeable latency whatsoever. Everything had a smooth and responsive feel to it. The “screen door effect” is minimal and barely noticeable at all unless you’re specifically looking for it. The goggles of the Sony Project Morpheus VR headset are not distracting; the headset itself could easily be the most comfortable one out there thus far. The adjustable strap helps to keep the device’s weight on your head and not on your nose. It gives a sensation that the headset is “floating in front of your face.” It is very easy to focus on being in the virtual reality environment. The PS Move controllers are held in the user’s hands. They are joysticks with bulbs at the top, and they track the user’s hands, but not their fingers, and they feature triggers for gun-shooting and other actions. Richard Marks, the Sony R&D lead says the company plans to make small changes to Morpheus before its official release next year, but the most important goal is to focus on awareness. Until now, there has not been a “cyber-stalk your friends” app for the Windows Phone. That is all about to change, however. 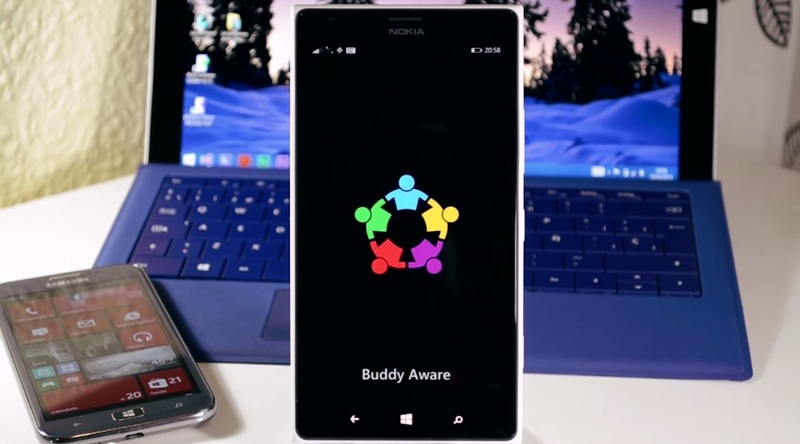 Microsoft is currently working on a new friend-tracking app that it called People Sense. The codename for the app while it is under development is Buddy Aware. Microsoft’s new app will tie Windows Phones messaging features and Bing Maps together. It will also offer its users real-time updates on the current location of their friends. The app will also let you pull up the actual directions to wherever your friend is and either call or message them and tell them you’re on your way to their location. The earliest peek at the design of the app shows that it captures both the look and the style of Windows phone. It starts off with a map and it shows the location of all your friends around a given area. Then, when you search for a particular contact, it gives you the quick facts: It lets you know where your friend is, when they were last seen (this includes an approximation on the distance and it caps out at “far away”), and what their present status is. You are able to either message or call your friend via the small icons located at the bottom of the app, or you can tap the car icon to receive directions to the exact location of your friend. The specific release date of this new and innovative Microsoft app is not yet known. It is also unknown whether it will only be specifically for Windows Phones or if Microsoft will release PC and/or tablet versions for the Windows OS.